iNTACT have signed a new squad for the upcoming Advanced season. Less than two weeks after parting ways with their former CS:GO team, iNTACT have returned with the signing of Cyclone. Cyclone recently finished ESEA Main in 5th-8th place, securing promotion to Advanced for Season 31. 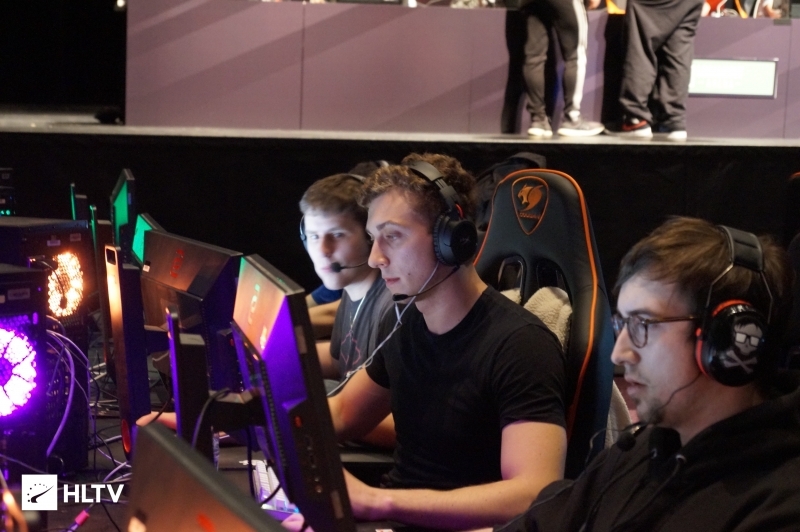 Additionally, the team recently won the Midwest CS:GO NCS Minor in Kansas City, playing with Jack "JackZ" Zaruba in place of Erik "bul" Penny. 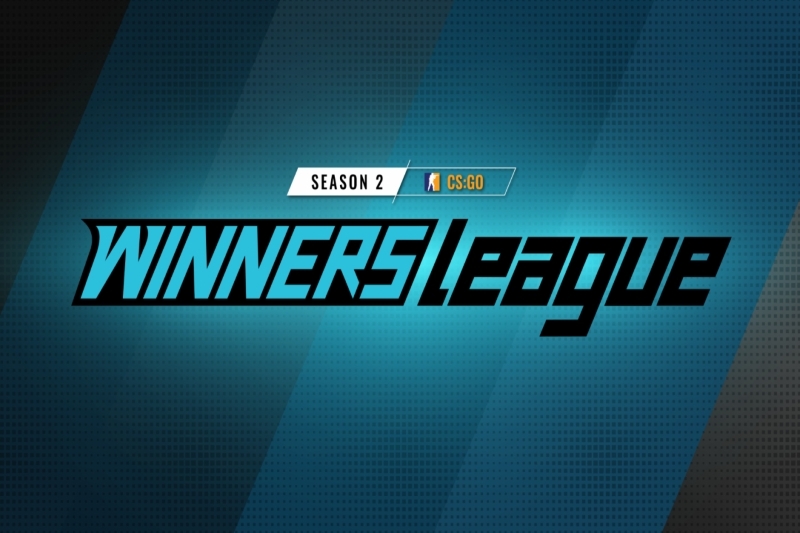 iNTACT's new squad is also currently competing in WINNERS League Season 2, winning their opening match against VAE VICTIS last week. "recky has found a new home for Season 13 with iNTACT" should it be Season 31?